Want to beautify your city neighborhood? 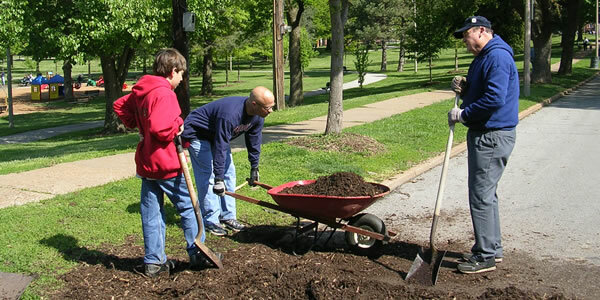 Learn how Brightside St. Louis’ Neighbors Naturescaping program can help. Through this program, community groups can request up to $1,500 for plants, tools and hardscape materials to enhance public spaces in their neighborhood. Attend the Kick-Off event at Brightside, 4646 Shenandoah in the Southwest Garden neighborhood, on Wednesday, June 4 at 5:30 p.m. to get an application packet and hear about program details.